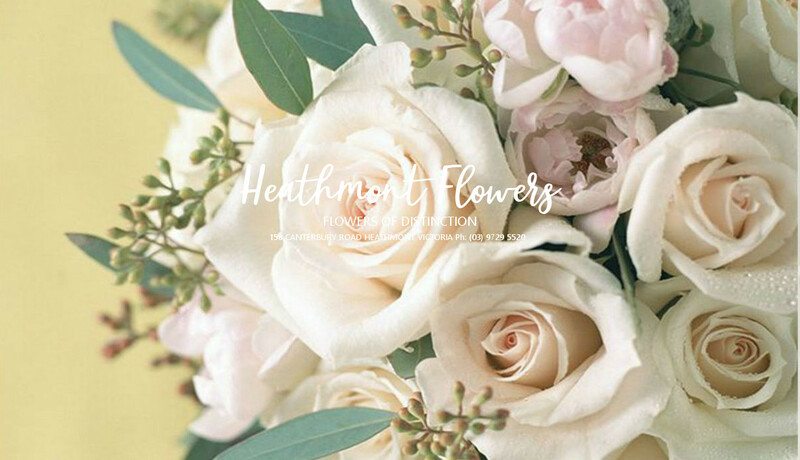 Heathmont Flowers are a Highly Skilled Florist and Local Flower & Gift Shop located in the heart of Heathmont. 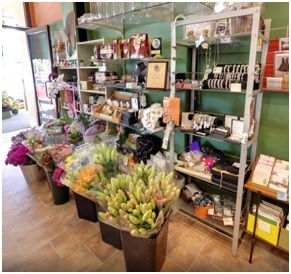 We are professional florists of distinction with over 35+ years experience in the industry and we strongly believe in customer satisfaction. 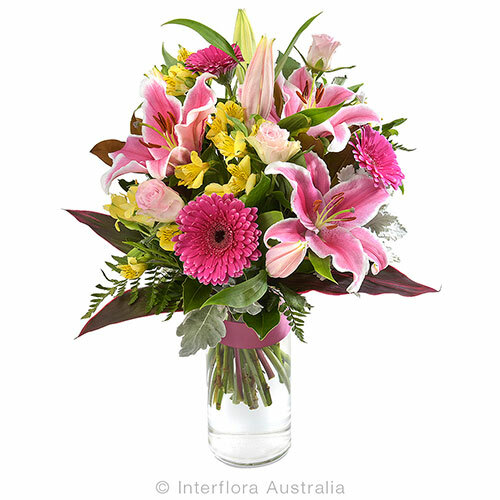 We provide a range of fresh and exotic flowers and can also create custom floral arrangements at affordable prices. 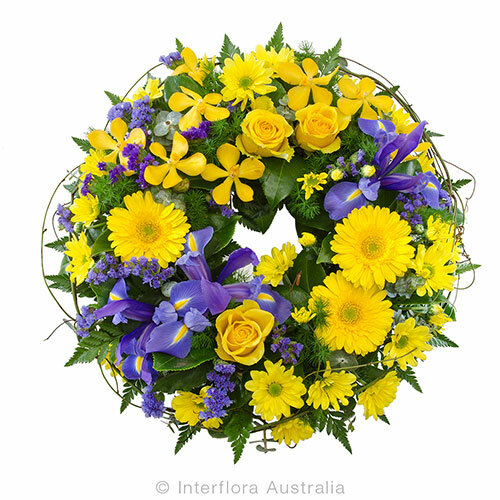 We are dedicated to our work and strive on providing an honest and reliable service to all our customers. 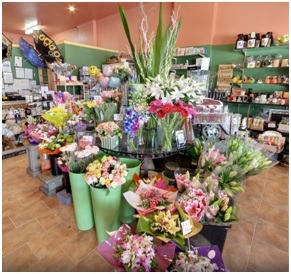 Heathmont Flowers is located at 158 Canterbury Road Heathmont next to Priceline Pharmacy, and we deliver to Heathmont and the surrounding areas. 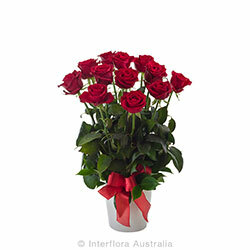 Need flowers delivered to someone? 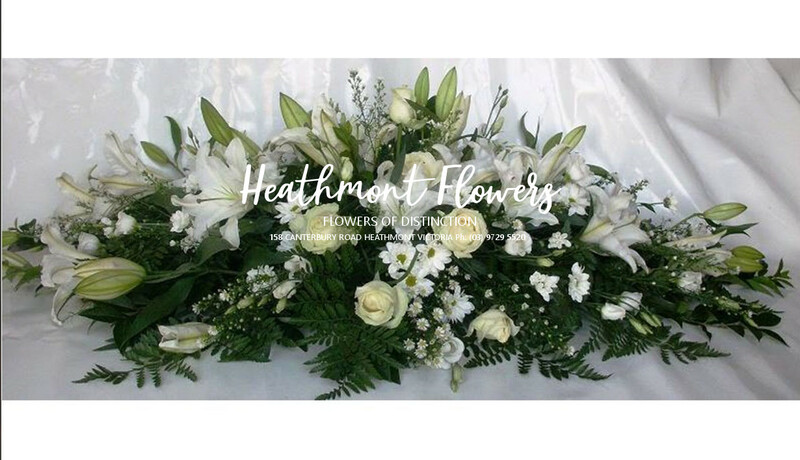 HEATHMONT FLOWERS offer friendly services by qualified florists, with over 35 years experience. 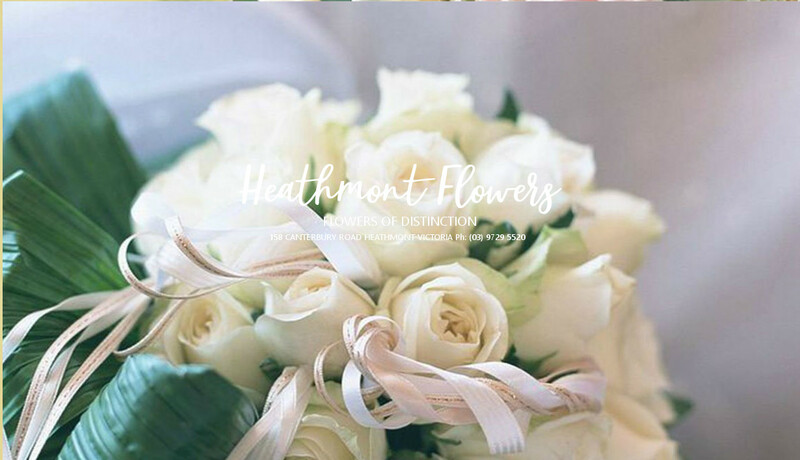 Heathmont Flowers offer the freshest quality flowers sourced locally from growers in the Victorian Dandenongs and throughout Australia. Feel special - you will recieve professional service with a smile. 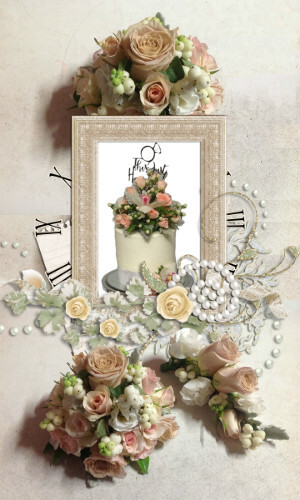 Oferring quality flowers, giftware and other quality products at affordable prices. 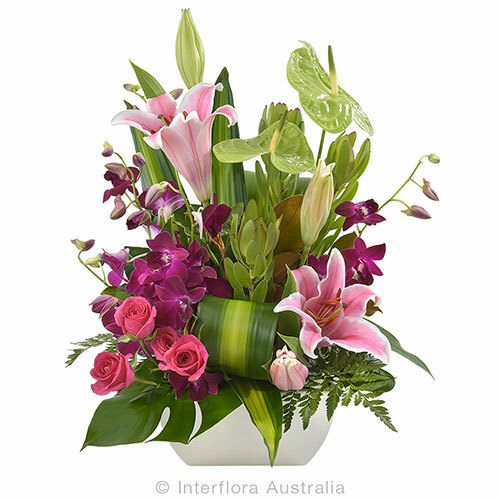 As a member of Interflora we can deliver flowers and Interflora gift baskets to over 200 countries in the world. 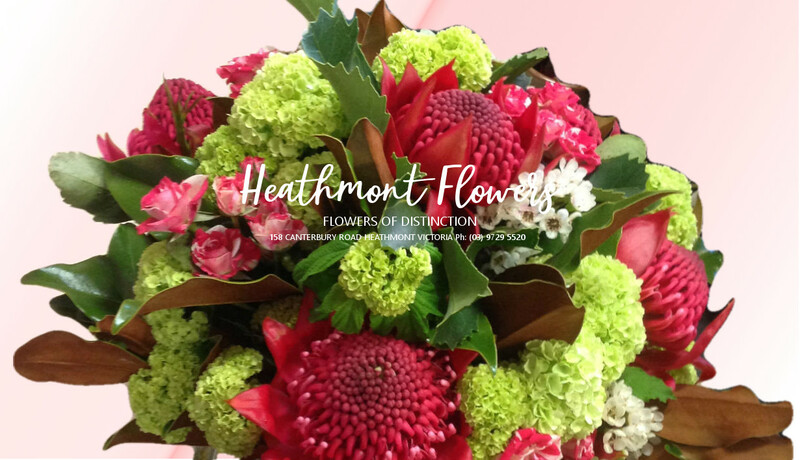 We offer free delivery service to Heathmont (and Knox Private Hospital). 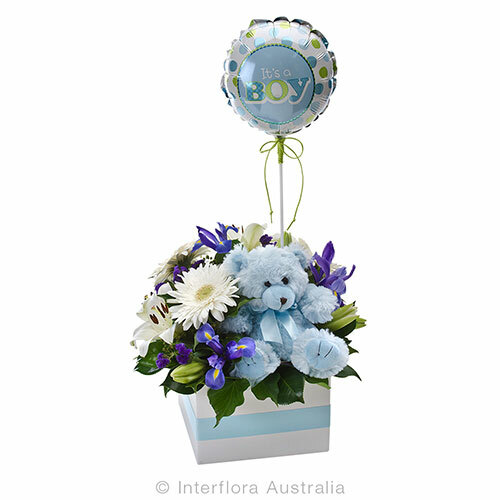 We can also deliver to other areas too, for a small delivery fee. 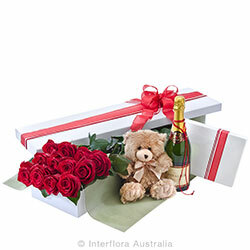 See our Delivery webpage for more details. 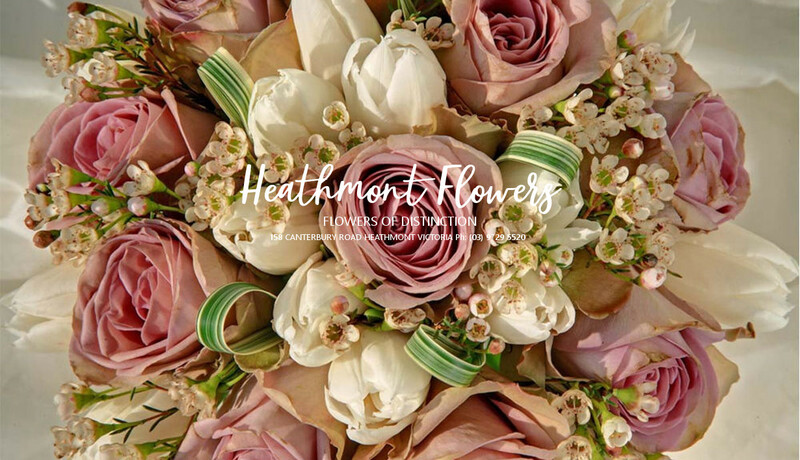 "Heathmont flowers are the best in everything and I have never been let down! Efficient in the process and delivery and such a great product as requested! Always will use their services! 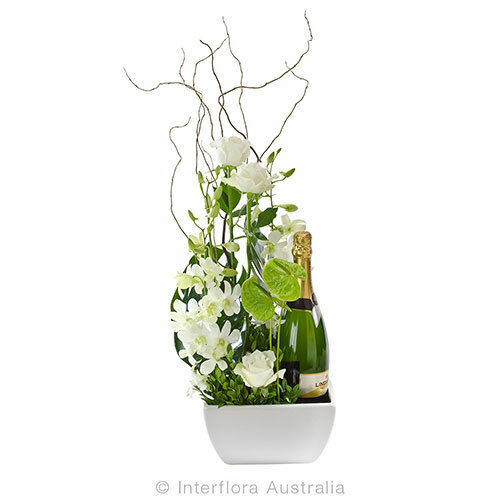 "Helen was an absolute delight in providing floral services for our wedding in Melbourne (and later reception in the Yarra Valley) last November, and the arrangements were absolutely divine during all of the festivities. To top it off, she gave us a GREAT deal on everything, and seemed truly in "tune" with our budgetary constraints and keeping us as her client. 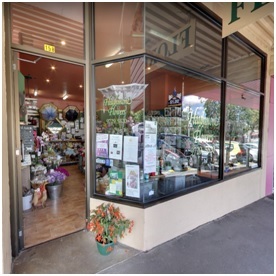 "This florist has a reasonable range of flowers to choose from and is very accommodating in making lovely arrangements for many occasions..."
PLEASE NOTE: Conditions Apply. These offers may expire or be withdrawn at any time without notice. Pick up or extra for delivery. 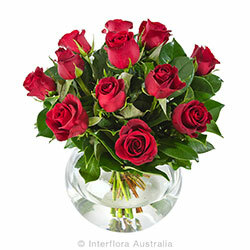 Please read our Delivery web page to view details about our delivery areas, details and pricing. 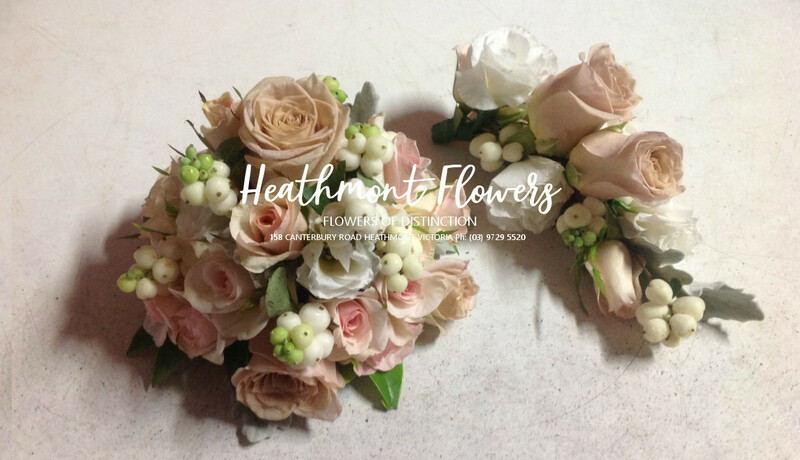 NOTE: Delivery to Heathmont is FREE for these items. 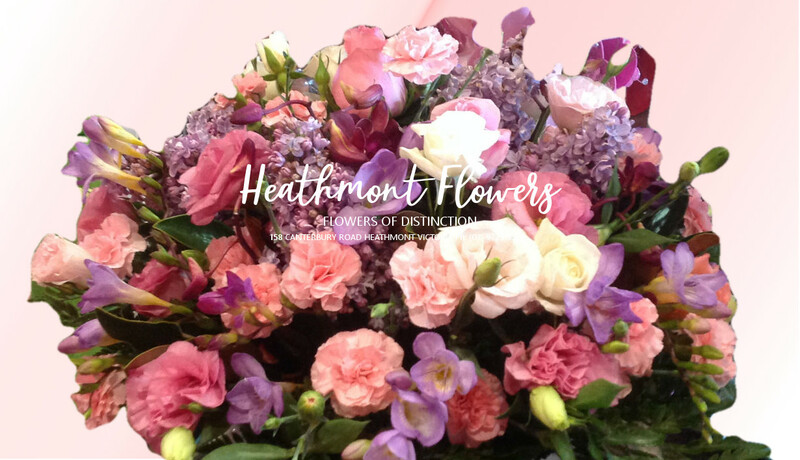 Heathmont Flowers are a Highly Skilled Florist and Local Flower & Gift Shop located in the heart of Heathmont, next to Priceline Pharmacy. 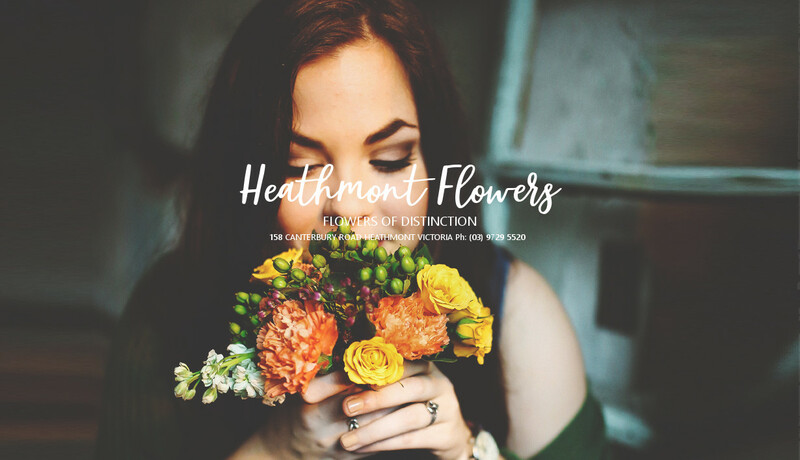 Copyright © 2018 - HEATHMONT FLOWERS - All Rights Reserved.